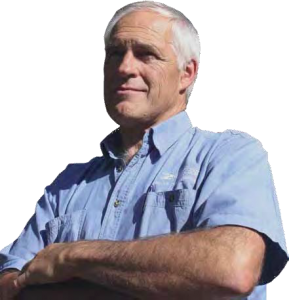 Stan is passionate about producing gourmet quality food that’s as natural, healthy and sustainable as possible. It’s no coincidence that this happens in Eden…it’s a perfect place to live and work. Located on the Far South Coast of New South Wales, Eden is halfway between Sydney and Melbourne and boasts some of the most beautiful coastal scenery in Australia. You’re welcome to call in and see us and buy direct from our smoke house. Are you as passionate as we are about the quality and flavour of woodsmoked products? 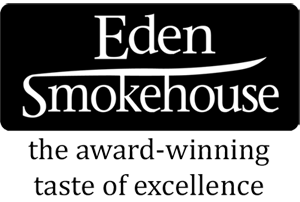 We offer a woodsmoking service to other producers at our Eden factory.